Perfect Time for a Gold Coast Holiday! Whew! It’s been a full on couple of weeks here at The Shore! We’ve been really busy with lots of family enjoying the sunshine on the school holidays – Queensland and New South Wales are back at school, but some of the other states have another week to go. Perfect timing with this weather! The Australian University Games were on last week, so we had a lot of fun with heaps of students staying with us. 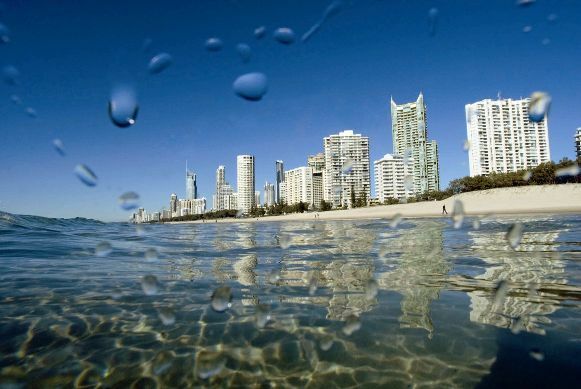 Plus, of course, we’ve been having the most spectacular weather lately, so it’s a beautiful time to come and stay on the Gold Coast And it’s looking like the lovely weather is here to stay for a while. Summer seems to be here on the Gold Coast early this year!